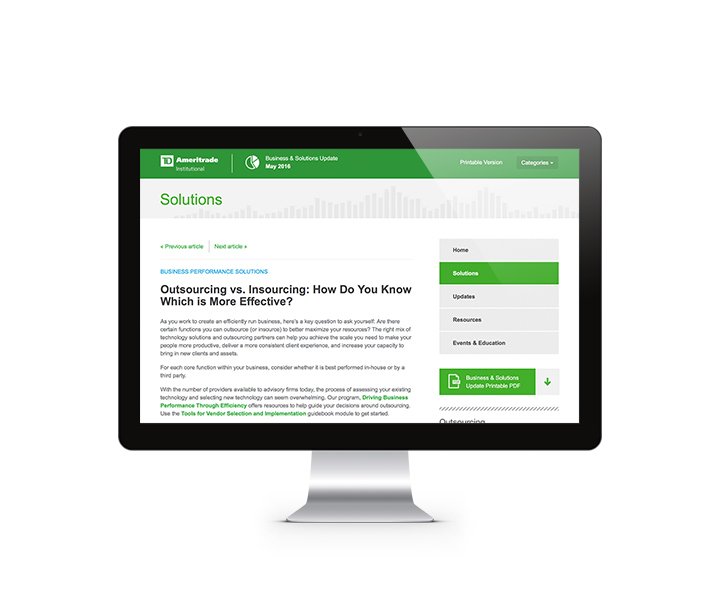 The Business Solutions Newsletter is a monthly newsletter that Nyquist Design produces for TD Ameritrade. 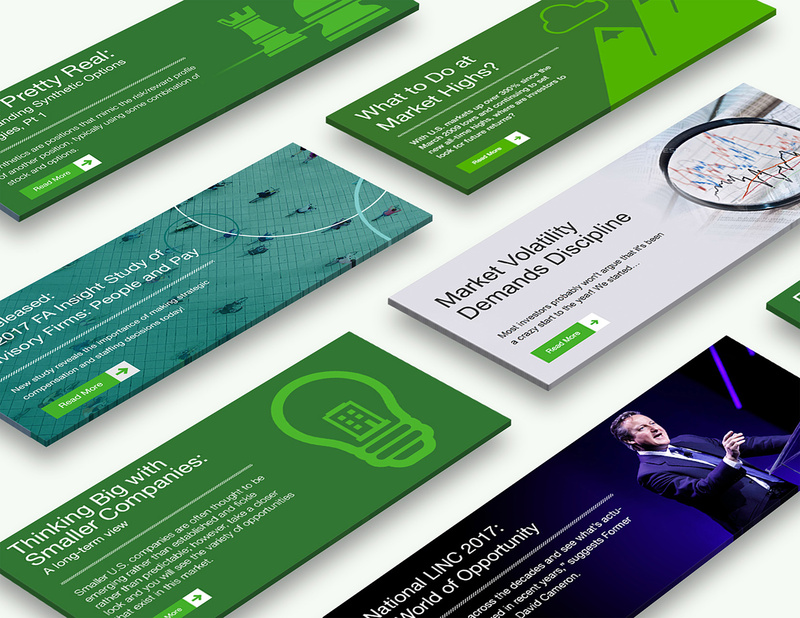 We designed the initial templates for the website, HTML email, and PDF—all of which adhere to consistent layout and look and feel. 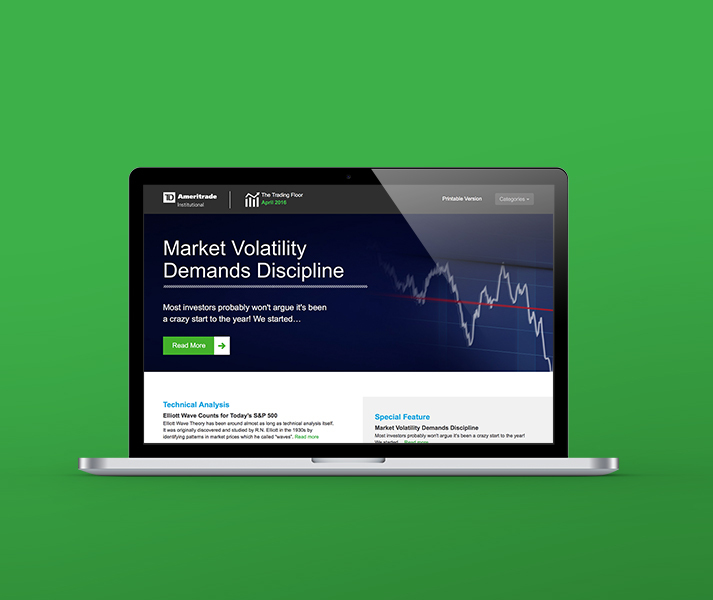 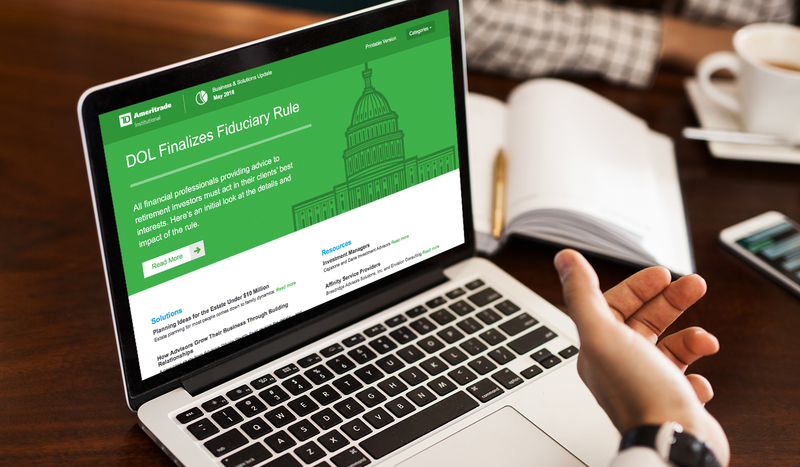 TD Ameritrade provides us with content each month, and we use the templates we designed to produce a new polished website, email, and PDF.